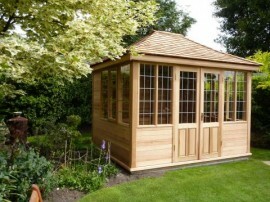 Outgrowing space is very common and a range of factors must be considered very carefully to find the right solution. 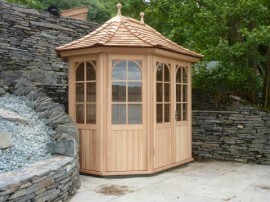 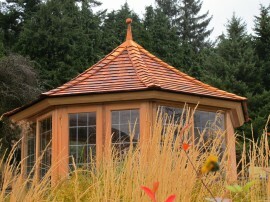 A new garden summerhouse design which will be ideal for creating a cosy but peaceful garden retreat. 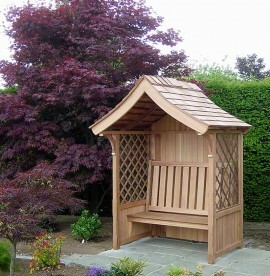 Garden furniture ideas featuring elegant design and practical sophistication for the smaller garden.